Wow! 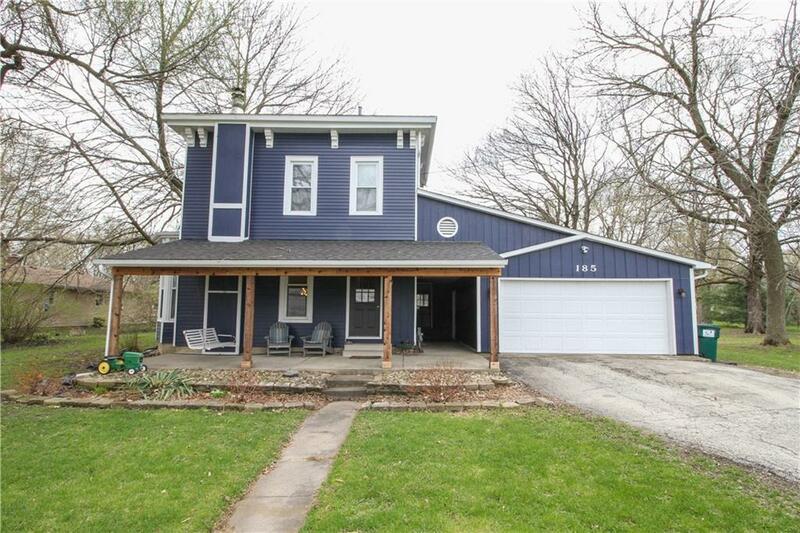 Own a piece of Warrensburg's history and come see what small town living is all about. This 3 bedroom and 2 bathroom home was originally the Barclay Library. 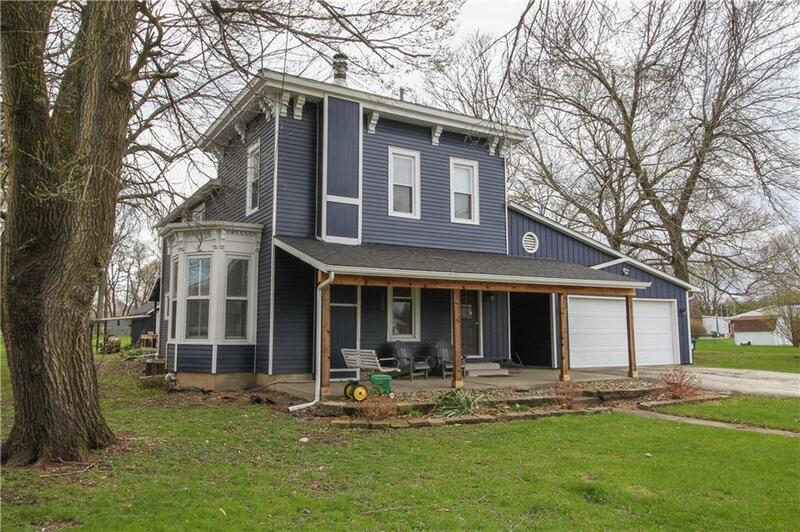 Enjoy the view from the front porch swing or come inside to a beautiful updated interior. 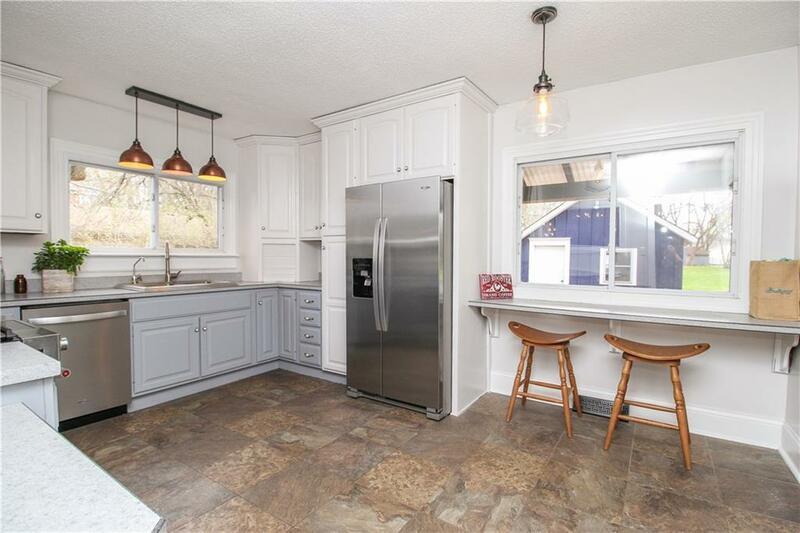 This home boasts a newly updated kitchen with all new stainless steel appliances. Custom features throughout the home include lighting, crown molding, original hardwood flooring, and tongue and groove hardwood ceiling. Open concept living and dining room with a gorgeous wood burning fireplace. Updated full bathroom and laundry with sliding barn door also on the main level. Upstairs you will find the master bedroom, two additional bedrooms and another full bathroom. Not only is there plenty of room inside to entertain but outside as well on the tiered deck with hot tub. 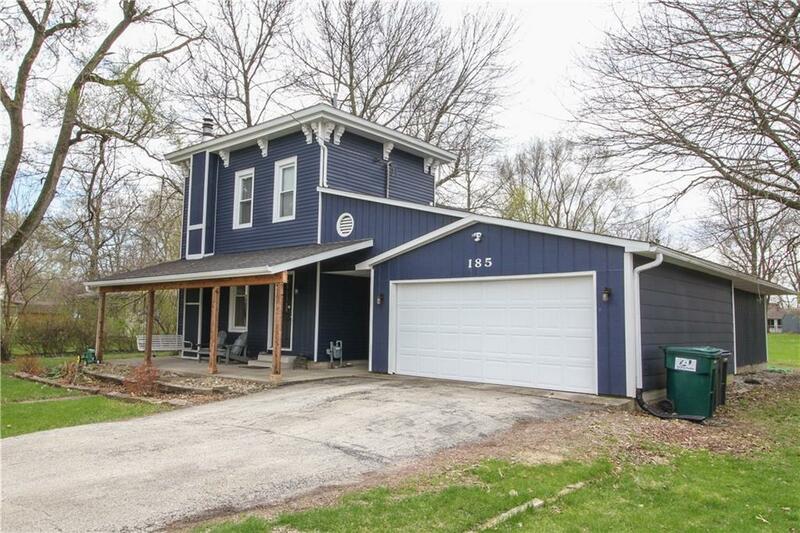 You don't want to miss this one, call today for a showing!